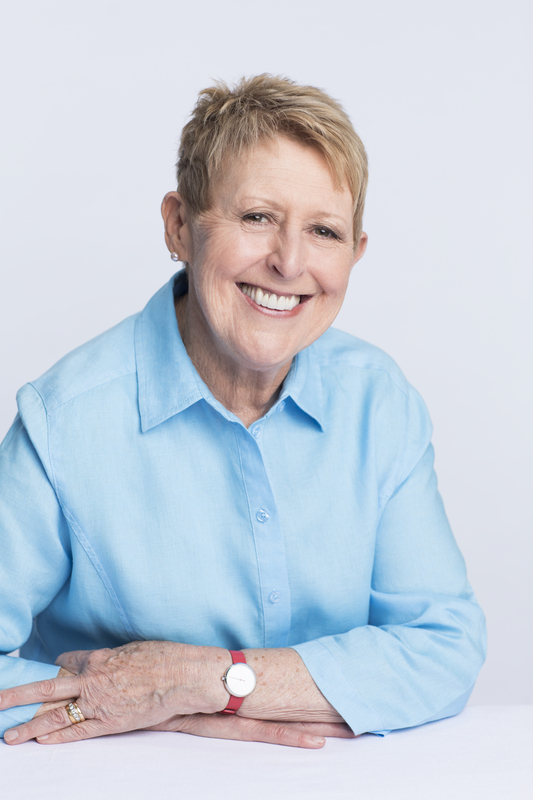 Mem Fox was born in Melbourne, grew up in Africa, went to drama school in England, and came back to Australia in 1970, aged 22. In 1983 Mem became Australia’s best-selling writer. 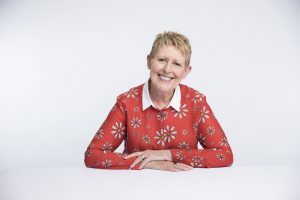 Possum Magic, her first book, is still available in hardback after 34 years and has become a beacon of children’s literature for millions of Australian families. She has written over 40 children’s books and several non-fiction books for adults. Her books have been translated into twenty-one languages, and many of them have been international best sellers. Mem is a retired Associate Professor of Literacy Studies from Flinders University, South Australia, where she taught teachers for 24 years. She has received many civic honours and awards, and three honorary doctorates. Her latest book: I’m Australian Too, takes her back to where she started: her passion for Australia. She hopes it will spark spirited discussions about Australian-ness, create an awareness of Australian immigration over the centuries, and begin to calm the rising racism in this country.